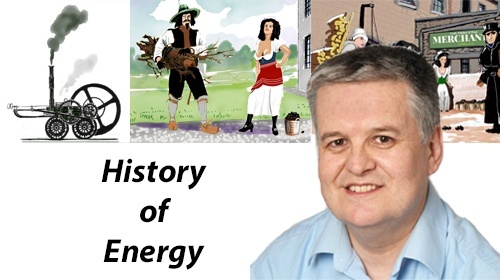 A FREE course on the History of Energy covering the major developments in energy use and technology. 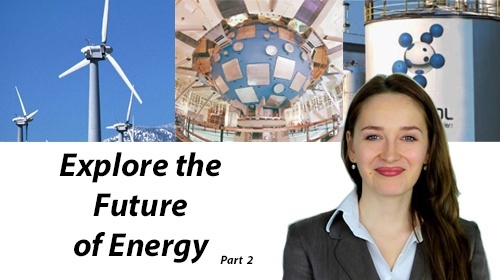 Learn about Solar Power, Heat Pumps, Micro-Wind and Micro-Hydro Turbines and Battery storage. No previous knowledge required! One step towards becoming an expert in a growing sector! Learn how to assess any form of investment, particularly when applied to renewable energy. This will help Salesmen sell their products more ethically, and buyers can make their own forecasts using stock market techniques applied to renewable energy. How will future generations power civilization without access to cheap oil? What solutions are available? What if we fail to discover a solution? ONE FREE LECTURE AVAILABLE - TRY NOW!